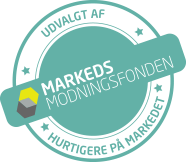 BBHS Showroom at SKS Vojens Airport is our proof of concept setup for all our major components for departure, on the apron and for arrival. The modular nature of our components allow us to prove their funcionality with minimum amount of equipment. This allows for easy testing, installation and eventual scalability for our clients. 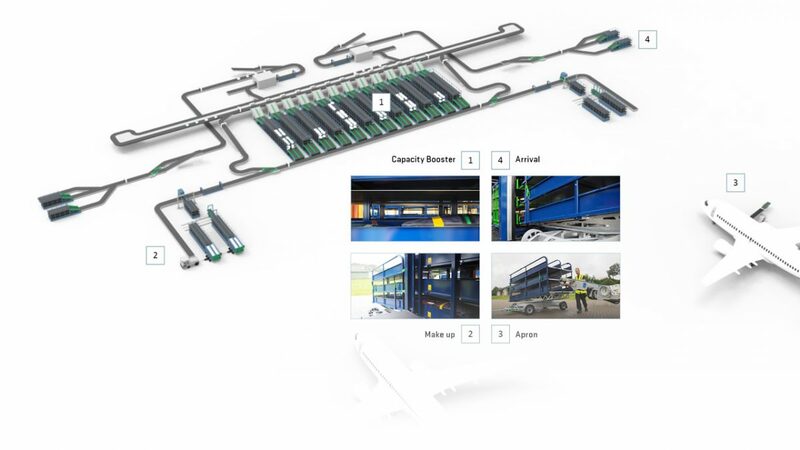 The BBHS solution offers end-to-end baggage handling based on LEAN principles where baggage is processed in batches, delivered on demand and loaded automatically for both inbound and outbound aircraft. is automatically loaded/unloaded into/out of the BBHS carts. 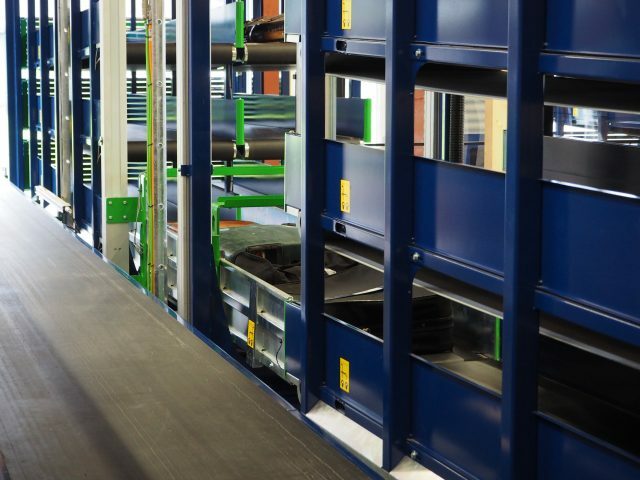 The indoor space is utilized efficiently using the BBHS Capacity Booster Storage to temporary store, transfer, and sort baggage for departing aircraft. The BBHS Make-Up Station is a unit which handles sortation of baggage into appropriate and customer specific baggage segments to be transferred via the BBHS Carts to the aircraft and loaded in the optimised sequence according to Airline SLA prioirty requirements. 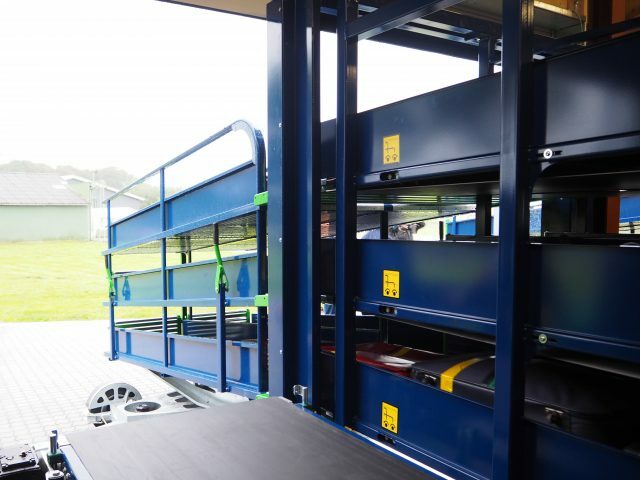 The BBHS Dynamic Baggage Storage, consisting of Capacity Booster units, transfers the baggage at a specific time and interval to the BBHS Make-Up Station, where it is segmented, batched, and loaded into the BBHS carts. 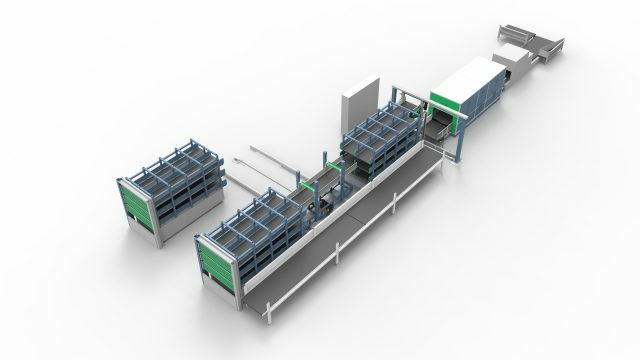 The components of the BBHS Make-Up Station all work together to reconcile baggage, maximize efficiency and automate loading. The loading of the BBHS carts takes less than 10 seconds. The apron operations are similar to today’s. 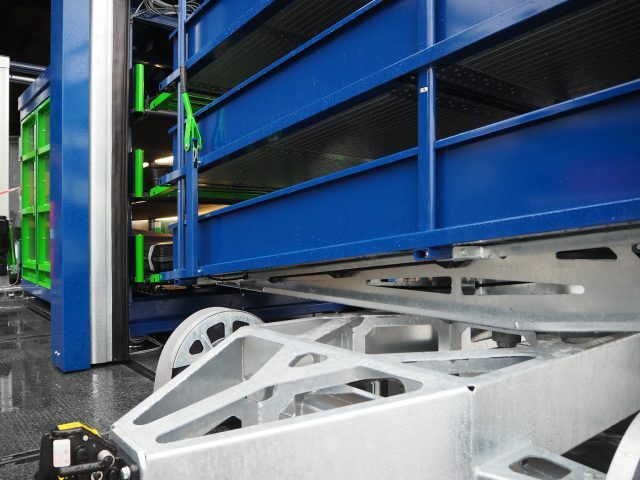 The aircraft is serviced by an extended belt loader, equipped with a Belt Connector, that allows smooth, fast and gentle baggage flow between the belt loader and the BBHS carts. The Belt Connector has free movement vertically and horizontally, and can both empty and fill the BBHS cart. 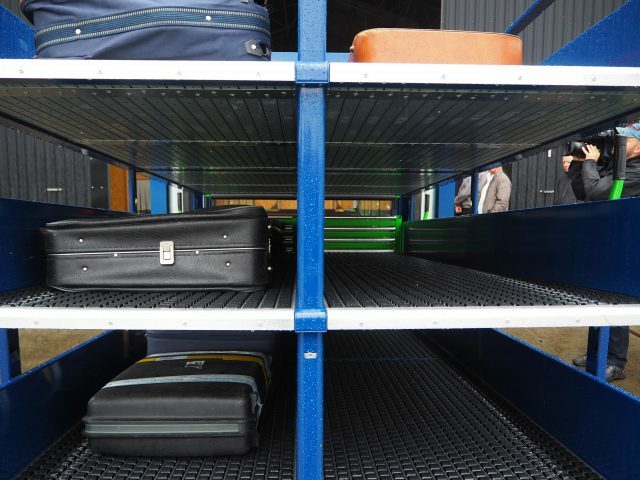 Oversized and Out-of-gauge baggage are handled manually and can be placed in the designed oversize drawer situated under and at the aft of the BBHS cart. The BBHS Arrival Station is a baggage drop off point for the BBHS Carts. The BBHS Arrival Station processes inbound baggage from 2 BBHS Carts at a time. 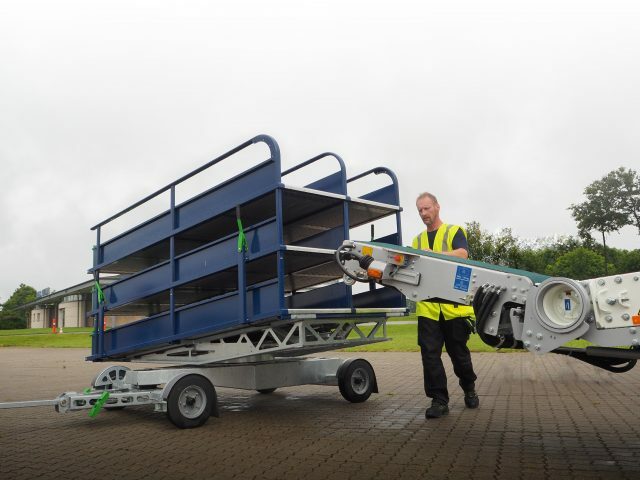 The BBHS Carts unload simultaneously, a total of up to 60 BAX in less than 10 seconds. 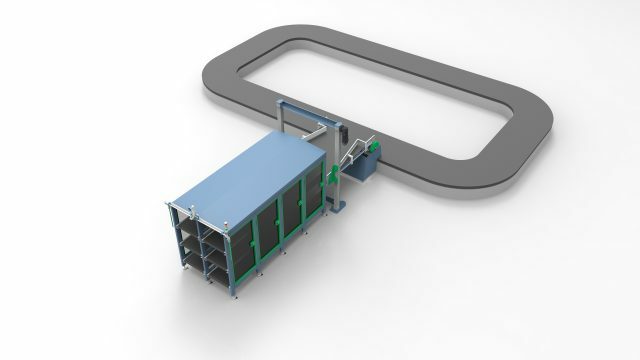 The delivery belts can be interconnected to both reclaim and transit belts for a fully automated inbound process. The system can also be connected with automatic and manual scanning devices, for acquiring baggage information and tracking from RFID as well as Barcode technology.